The Northeast Atlanta Ballet is a 501 (c) 3, non-profit ballet company based in Gwinnett County, Georgia. 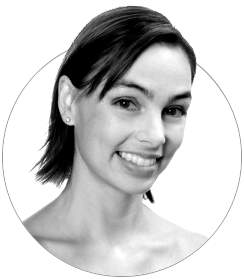 The Northeast Atlanta Ballet was founded in 1996 by Jennifer B. Gordon with the hope of providing her talented dancers with the most professional performing experience possible while bringing premium arts programming to Gwinnett and surrounding counties. Creating challenging and invaluable performing opportunities for aspiring dancers.